st.albert weddings. getting ready at the brides house in st.albert. 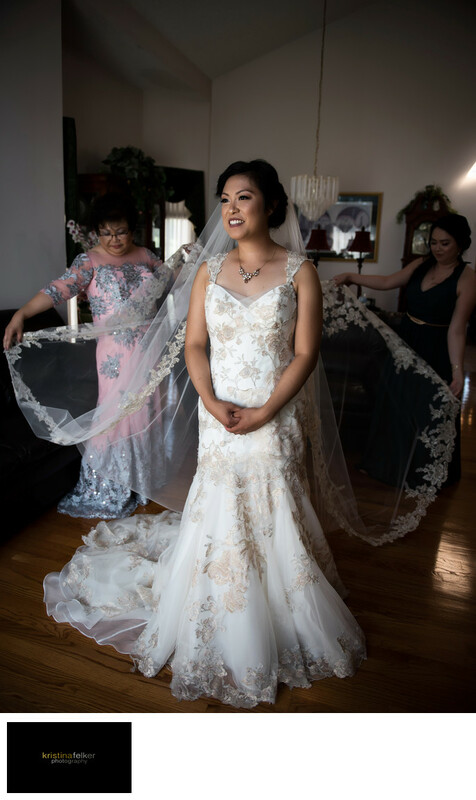 pulling out the wedding veil during a getting ready of a filipino wedding preparing the bride for her catholic church ceremony. catholic church ceremony st.albert. wedding photography in st.albert. church ceremonies edmonton. catholic wedding ceremonies edmonton. edmonton catholic wedding ceremonies. wedding ceremony at a church. filipino weddings.